This is the fundamental flaw in the “sticky wages” argument. In an economic downturn, the labour market cannot clear without incurring unacceptable social costs. Malnutrition, starvation, disease and death are the consequences of freely falling wages in an economic downturn. 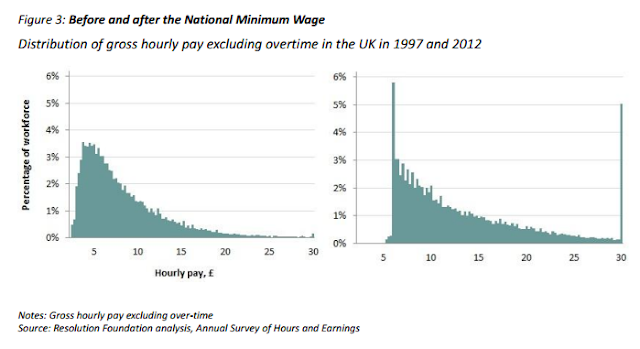 The reason why labour markets don’t clear is that we don’t want them to. 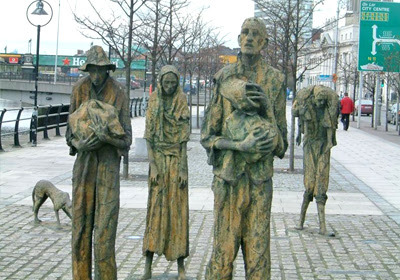 Of course, if for some reason we think allowing people to starve to death (or emigrate) is acceptable, then the labour market will eventually clear – as it did in 19th-century Ireland. It cost the lives of an estimated one million people.